:: Android Fever ::: What's new! 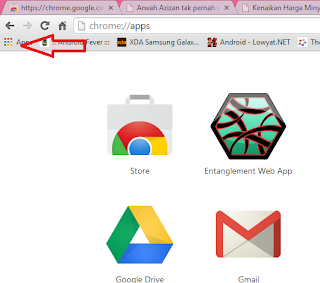 Google Chrome Launcher. Google Chrome get updated again. 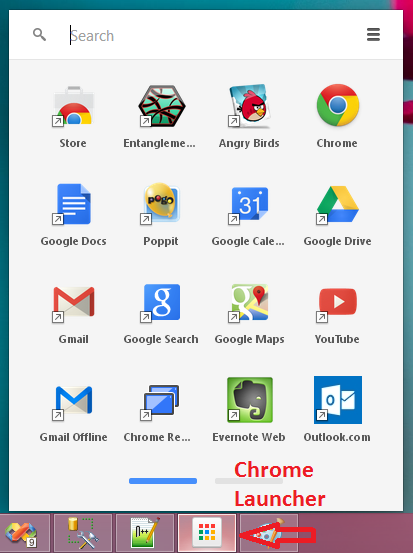 What I like this time is the Chrome Launcher. Launch your favourites apps or site from Desktop. 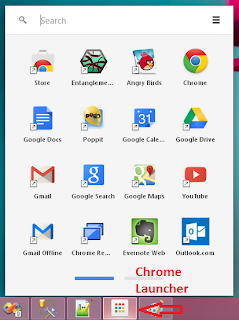 Google Chrome going for Apps Market at future .